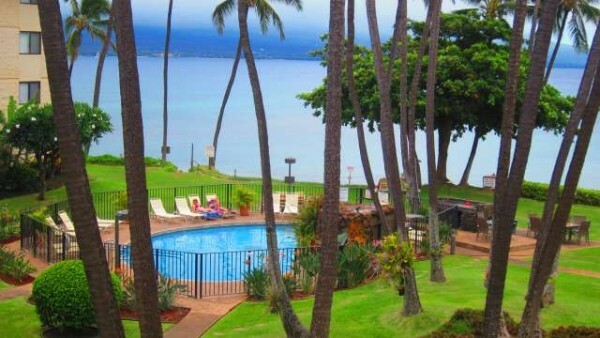 Stay in South Maui: Offering 1 & 2 bedroom rentals. Ma'alaea Bay, and Harbor is located on Maui's Southern Shores. 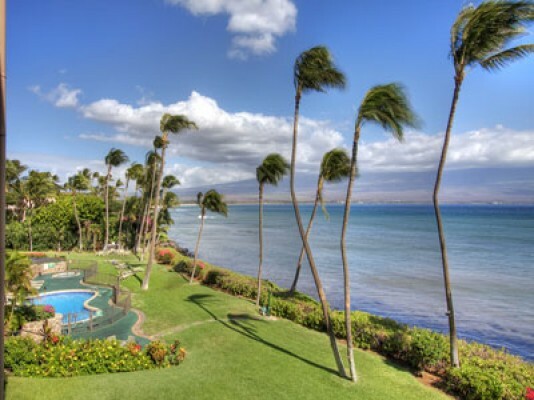 It is nestled within the wind-kissed inlet between Maui's West and South side. This location has something for everyone to enjoy. Home to Maui's largest main boating dock on island and where you more than likely will set sail for any Maui boating activity. Enjoy a collection of stunning vacation rental properties with jaw-dropping oceanfront views. Not to mention the humpback whales, that faithfully return each Winter to give birth, this is their number one favorite place to play! 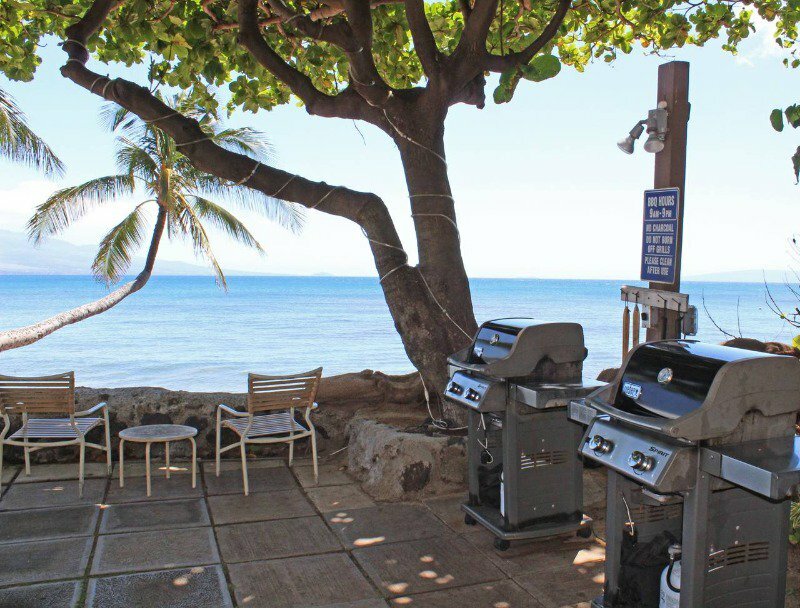 In addition to the many site attractions at the harbor, there are also several fun adventurous activities, including the Maui Ocean Center. The aquarium is perfect for those who wish to learn more about Hawaii under the water. This special place has been a Top Rated Family Attraction by (Zagat Survey-US Family Travel Guide.) The famous Sugar Beach begins here and trails into North Kihei.